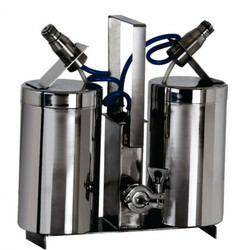 Leading Manufacturer of mist generators and aerosol generators from Pune. We are offering Mist Generators to our clients. 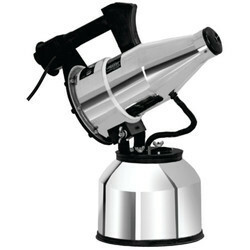 We are offering Aerosol Generators to our clients. Looking for Industrial Generators ?